When I turned 50 almost two years ago, something significant shifted in the deep places of my heart. I realized that no matter how I sliced it up, I probably was well over halfway done with this one life I have on earth. How quickly time goes became more apparent. It was the first time it registered that there were places in the world I would probably never see again and dreams I once had that probably would not realistically come true for a variety of reasons that are not settling or playing it safe, but just reality. I also got a burst of passion that had always been inside of me but rose up in a new way in this new consciousness of how truly short our time on earth is. We have to fight for our freedom and others’ freedom, with everything we’ve got. We have to do whatever we can to not spend another minute under someone else’s approval, unhealthy power, or ways they think we should live and be. To travel lighter—without the weight of these constantly bogging us down, robbing our peace, making our brains go crazy and our hearts heavy—is a beautiful thing. But it doesn’t come cheap or easy. Getting more free and untangling from other people’s expectations and our expectations of ourselves is a big, hot, scary mess. 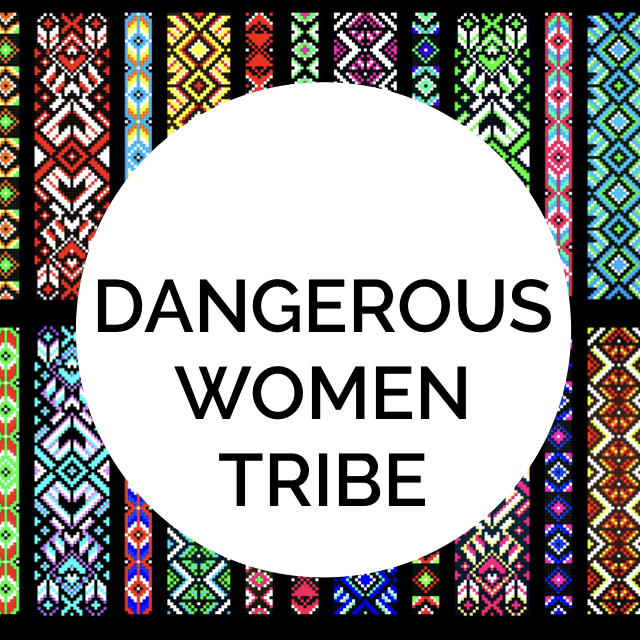 When we begin to work for greater liberation, we rock the boat, ruffle feathers, disrupt the status quo and scare people around us, because they’re not used to us knowing what we want and need, standing for causes we care deeply about, and using our voices in new ways. I have no doubt that many people in my life over the years preferred the good girl Christian Kathy who played nice and did what everyone wanted without ever complaining than who I am today. I started some of my boat rocking in my late 20’s and early 30’s and so the movement up to 50 has been a slow progression of coming into my own, finding my voice in new ways, and risking disapproval for the sake of what God was stirring in my heart about what could be. But despite all the movement I’ve made, I am also aware of the many ways I still need to be more brave, more clear, more unafraid to live free despite the systems that want to keep it the same. So many power systems–whether they are aware of it or not—oppress, silence, and control instead of empower and liberate. 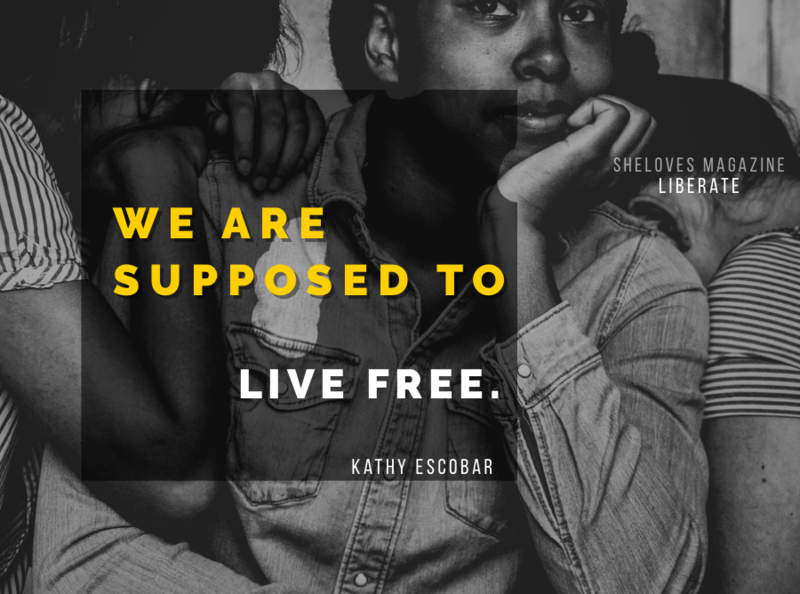 SheLovelys and all those reading here, we are supposed to live free. I do not want to be considered less than or stuck in a limited role because of my biology. I do not want someone telling me what I am supposed to think or feel or be or how to behave or vote as a Christian woman. I do not want to be part of systems that are filled with imbalanced power and homogeneity and the same-old-same-old that got us into all of these problems in the first place. I do not want to stay small in order to fit into certain groups or organizations or relationships. I do not want to have a co-dependent relationship with God or others because that life-sucking pattern was never the idea of the kind of freedom God intended for us. I do not want to silence my voice so that others can stay comfortable. I do not want to table my dreams because they don’t serve someone else’s agenda. I do not want to spend the next few decades I have in any form of captivity that limits the fire that God has lit in my soul. What I want is ongoing liberation for me, for us. Freedom to be who we are, where we are, how we are. Freedom to advocate for justice and mercy without editing or adjusting. Freedom to live in a place of theological spaciousness. Freedom to become what we are being called to become. Freedom to enjoy what is and honor what isn’t. Freedom to experience God in ways that surprise us. Freedom to not have to explain ourselves. Freedom to listen and learn and grow from people-of-all-shapes-and-sizes-and-experiences. Freedom to follow Jesus and his wild ways in our own wild ways. And a very important recent addition: freedom to let those who I strongly disagree with theologically and politically and in all kinds of other ways be free to believe whatever they need to, too. (I’ve been thinking about this a lot lately—real freedom creates secure people who can give other people their freedoms freely. There’s a tongue twister). 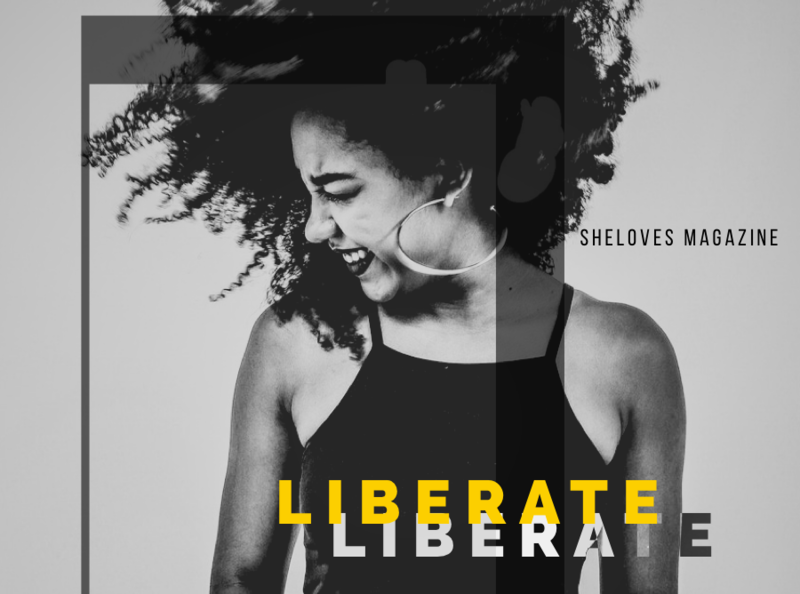 There’s a lot of liberating to do in the world; I’m glad we can encourage each other in it. It’s tiring, hard, and long-haul work, but every bit of it is worth it, every movement worth celebrating, every inch of freedom worth the cost. I’d love to hear where you are finding freedom and liberation in your life. God, keep liberating us. Give each of us the unique courage and wisdom we need to keep becoming more free. Kathy Escobar co-pastors The Refuge, a Christian community and mission center in North Denver. 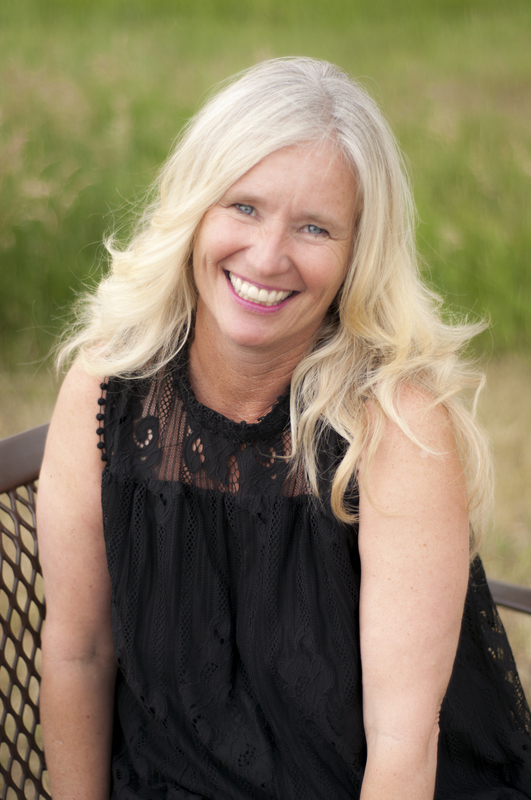 A trained spiritual director, speaker, and advocate, she also blogs regularly about life and faith at kathyescobar.com and is the author of Faith Shift and Down We Go—Living out the Wild Ways of Jesus. A mom of 5 young adults and teens, she is married to Jose and lives in Arvada, Colorado.